Can you believe this year is half way over already? It won’t be long until we see Christmas decorations on the shelves. It seems to start earlier and earlier each year. Well, you know what has happened? None of that. None of it even has come close to happening. In fact, I have written less. Most days I think what’s the point. These words aren’t ever going to make a difference anyway. Every time I save a dollar something happens where I have to spend two. I still don’t talk like I should. I haven’t read a bible devotion in months. I haven’t even taken a step to run in months. I am thankful I can walk but I want to run. So, all things I have wanted to do so far this year have not come close to happening. 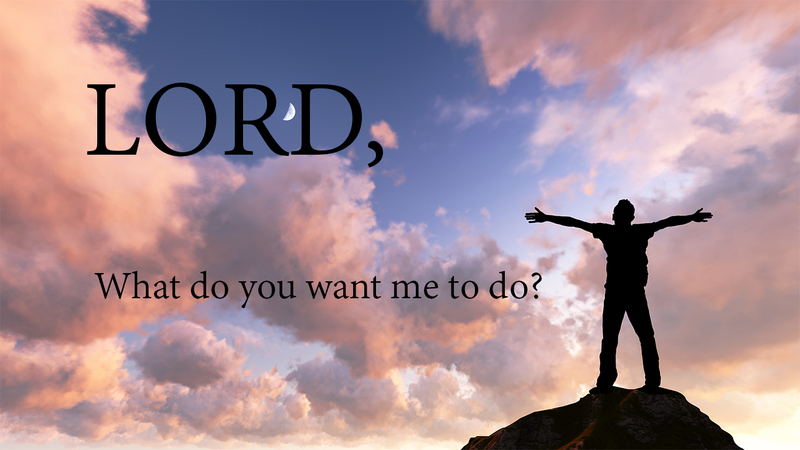 So, God, what do you want? What do you want me to do? The last half of the year is all about what you want. I will put my wants aside and will listen to what you want. Here I am, speak to me, lead me, show me your ways. Here I am. Beautiful music. You’re right. The important thing is what He wants of us. Thanks for the reminder. Blessings, A.
thank you, not sure if anyone listens to the music, always nice to hear someone does. I feel your pain! I had so many goals/aspirations in place when the year started and I’ve watched so many of them go up in flames. All we can do is plan our way and allow the Lord to direct our steps. Often our plans are interrupted so we can be instrumental in God’s grander plans. Hang in there, brother!